 To become a WQXR Media Sponsor please review our guidelines and submit your application here. For more information about Media Sponsorships email outreach@wqxr.org. You might also be interested in WQXR Salute The Arts Initiative (STAR).